Home Eagles Head Coach, Salifu Yusuf, has acknowledged the aerial strength of the Moroccan team but says his team will find a way to deal with it. 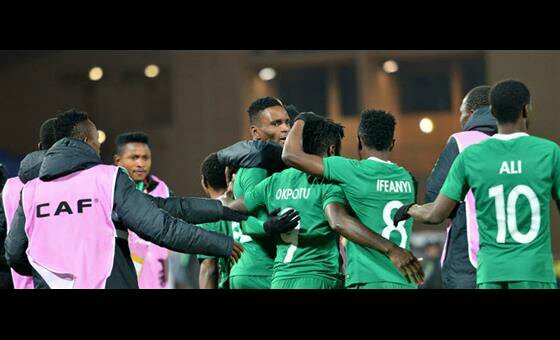 Nigeria qualified for Sunday’s final against hosts Morocco after eliminating Sudan in the semi final, while Morocco booked their place after overcoming a stubborn Libyan side, with talisman Ayoub El Kaabi scoring twice. El Kaabi, who is the tournament’s top scorer having netted eight goals, and Salaheddine Saidi have great heading ability. Yusuf says his players are are aware of that. “We know they have great players who are very strong in the air and we will device a way to stop them,” Yusuf said. Morocco, who will be aiming to avenge the 4-3 loss they suffered when the two teams met in the quarter final of the 2014 edition, will play in front of thousands of home fans. Yusuf believes that will give the Lions an advantage. 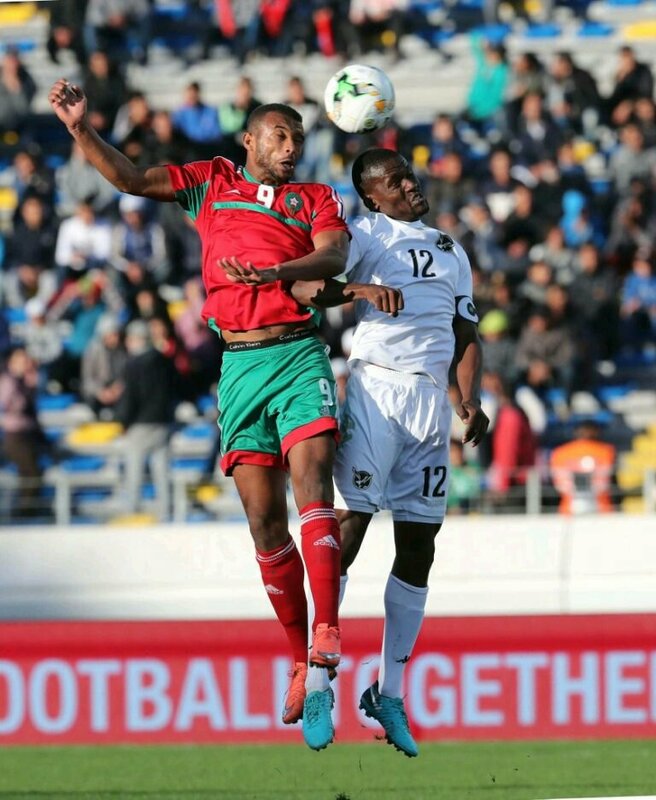 Morrocan defender Nayef Aguerd, who played against Rivers United during last season’s CAF Confederation Cup, agrees with Yusuf that, the presence of a large crowd of Moroccan supporters at the stadium would work in their favour. He said: “The fans will give us more support, which is not a pressure but a motivation for us. Atlas Lions’ Head Coach, ​Jamal Sellami, believes his team — the best attacking side of the tournament having scored 12 goals — deserves to win the title. “Tomorrow’s (Sunday’s) game is extremely important because we want to win and crown our efforts after the work we put in we deserve to win the throphy because of our efforts,” said Sellami. “We have three players who were in CHAN 2014 and today we spoke to the players that it is a completely different ball game and the players are ready to deliver. “We will be playing against a difficult opponent but all my players are ready for the game because it is a special game for them. “Nigeria have individual players and they want to win duels but my team is prepared and we have qualities to get solutions against them. “From the beginning of the tournament, we selected players based on their physical conditions and the opponents. Despite the Nigeria team being strong we have all that it takes to win and keep the throphy here.